Rats can pose a big problem when they seek shelter in cars, which they often do in winter months. 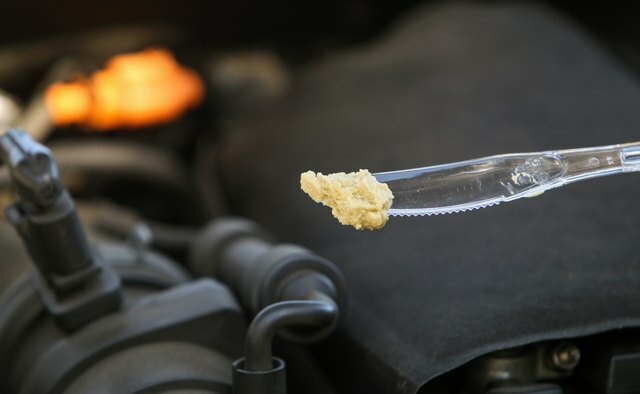 Car owners end up having to deal with chewed-up engine wires, destroyed car parts and possibly ruined engines. 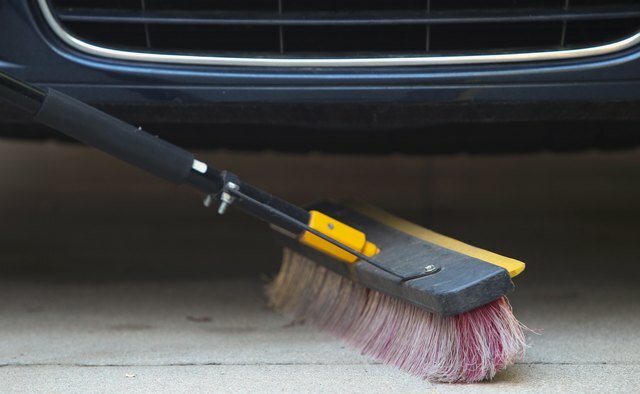 Getting rid of the pesky rodents isn't easy, but it can be done. It's important to deal with the problem as soon as possible, since replacing parts can get very expensive. And if it continues to be an ongoing issue, you can always call in the experts to help. 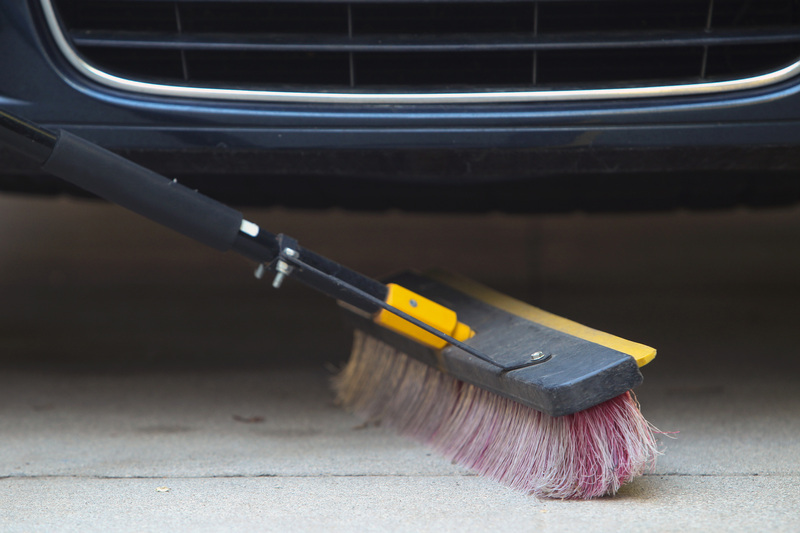 Clean up the area around the car and make sure there is no garbage lying around. The last thing you need are more rats crawling into your car engine. 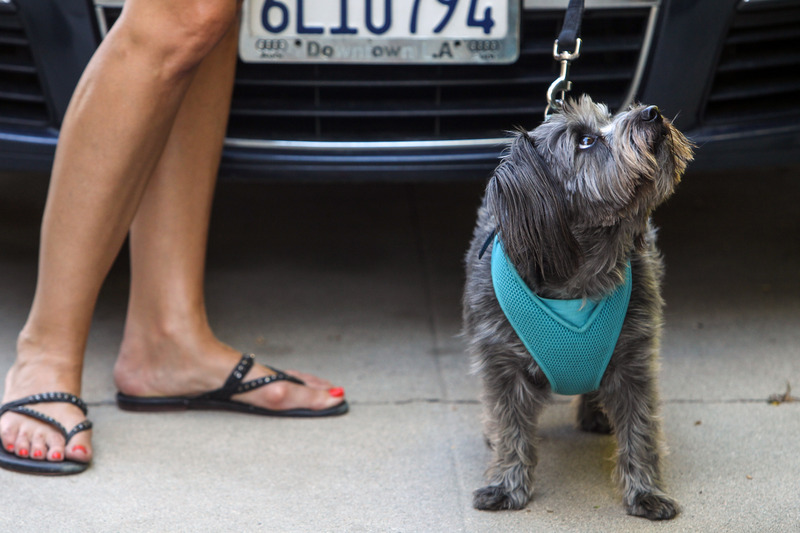 Stroll around the vehicle with your dog or cat. Rats dislike their smell. 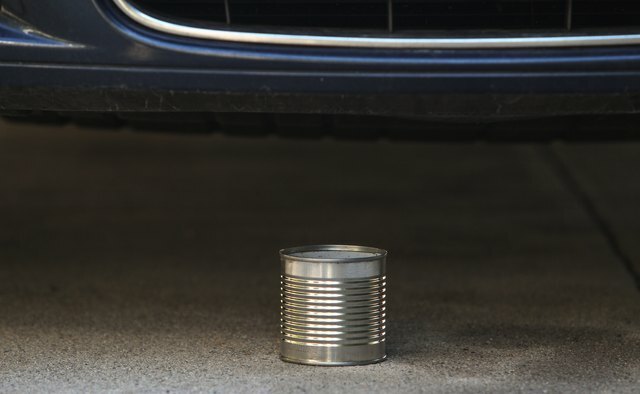 Place their scent around the car engine. You can do this by cutting a bit of dog or cat hair and placing it under the hood. 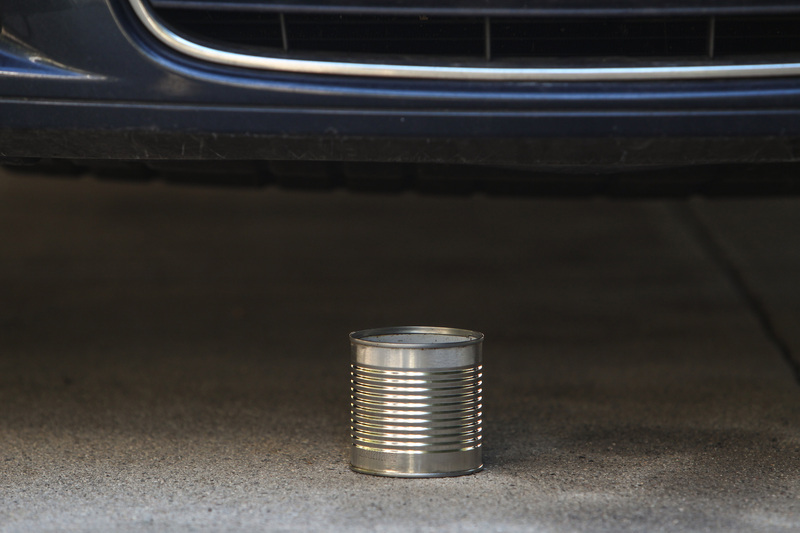 Place a can of ammonia near or underneath the car. Rats do not like the scent. They will likely move from the location. Put some hot pepper or wasabi around the area where the rats are living. 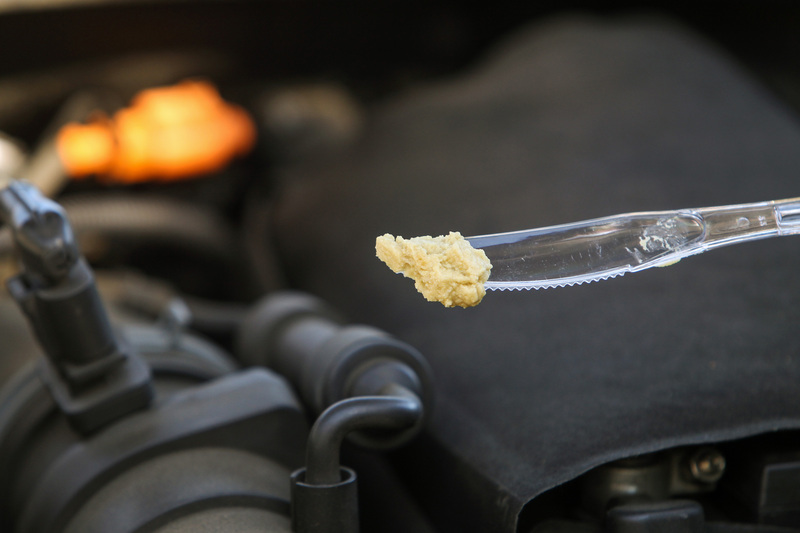 If you find they are chewing up wiring, or a part of your engine, place either substance in the area. 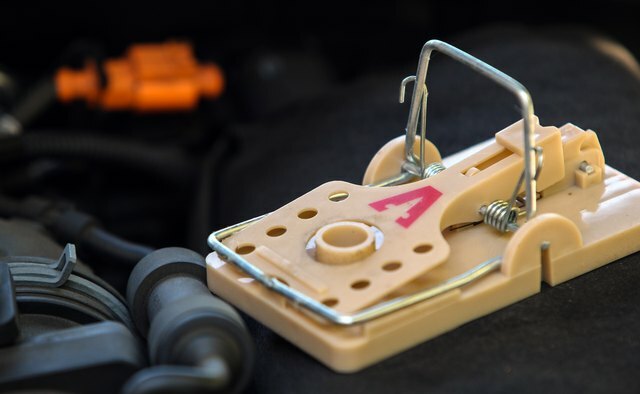 Setting out a rat trap or using poison to kill the rodents is another option. But that's not for everyone. Check your state laws first. 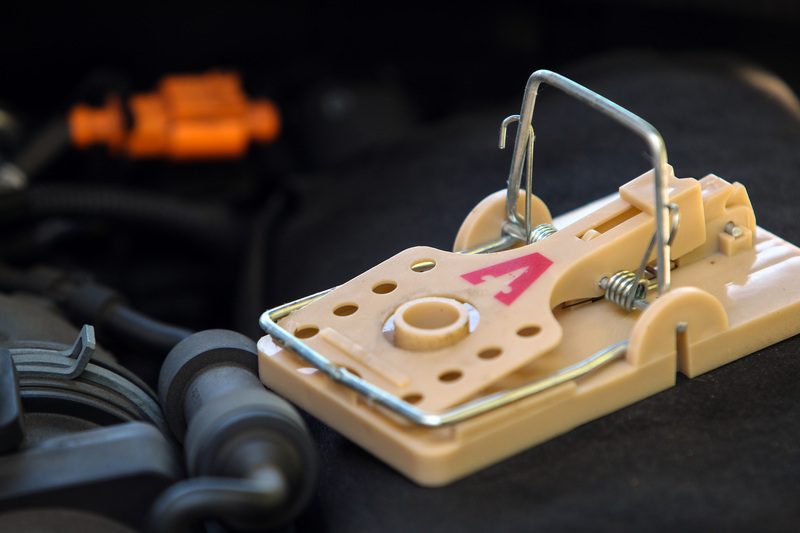 Be sure to check your state's laws when using rat traps and rat poison, and be cautious with either.